THAT'S RIGHT, I'M TALKING ABOUT YOU! EATING: Did I tell you we're headed to Austin and Marfa for an extended weekend this Saturday?! He He! I know it's probably getting old, but I can't contain my excitement. We're getting outta Dodge for FOUR entire days. Cue the happy dance! That means we're going to do fun stuff that has nothing to do with Home Depot or Wal-Mart. Score! And we're going to have more food and restaurant options than we know how to handle. Is this a dream?! Of course, all of this babymoon elation leads me to a serious doughnut dilemma. You see, I could stop by Gourdoughs and get that Mama's Cake Donut I raved about before (seriously amazeballs). Or, we could travel 25 minutes outside of Austin to Round Rock and devour a Texas-sized donut that's bigger than your face. Thoughts? WATCHING: Have you seen the Emmy promo featuring three of m' favorites? I'm talking about Bryan Cranston, Aaron Paul, AND Julia Louis-Dreyfus. Well, prepare to gaze at your computer like a goober for six minutes of silly bliss. Walt and Jesse forever. FEELING: I summed up the delight I'm feeling in the "Eating" section of today's post. Hello, pregnancy stereotype! Pickle, anyone? THINKING ABOUT: This will be our last little getaway before we become a family of FIVE—let's not forget Tripp and Bees! I'm trying my best not to get too wrapped into the details because it makes me a little bit Ramotional (minus the Pinot Grigio, of course). It's bittersweet, and I want to enjoy the little things. I'm talking about minute details such as hitting the road without a clunky car seat in the back of The Rig, or packing my weekender with just the bare necessities. This might be the first time throughout my pregnancy that I'm at peace with having four outfits on rotation. Ha! I just want to minimize once more because babies require SO much stuff. READING: Immediately after reading this quote, I found myself sporting a double-barrel grin: "When you find people who not only tolerate your quirks but celebrate them with glad cries of "Me, too! 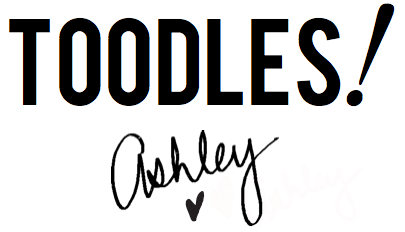 ", be sure to cherish them. 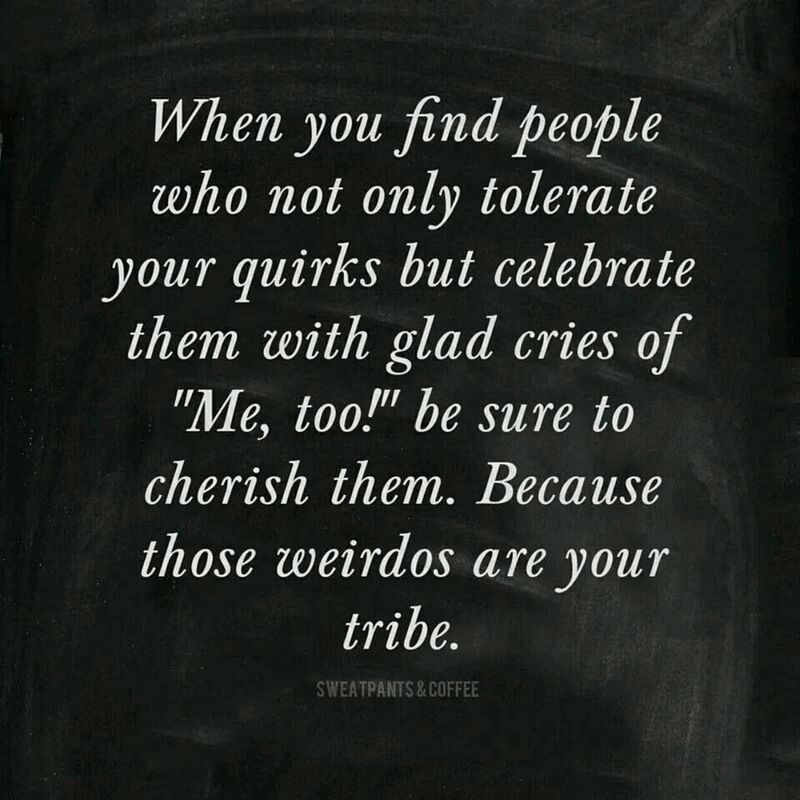 Because those weirdos are your tribe." I couldn't help but think of the fabulous people I've met via blogging, the devoted readers, and those of you who comment and email regularly—thank YOU for being part of my tribe! You've been there during times of excitement AND uncertainty. I appreciate it. LOVING: You guys, my sister ALWAYS makes me laugh. She's the absolute best! This week, Aubrey made me giggle hysterically when she posted this photo on Instagram. It appears Beyonce snapped a quick pic wearing a skirt my sister picked out earlier this spring when she and my mom visited Texas. Aub saw Bey's photo pop up on her Instagram feed and brought it to my attention. I asked her to recreate the photo and use the hashtag #BEYSTOLEMYLOOK. Ask and you shall receive. Within five hours, she messaged me with her take. I'm just a lil' bit partial, but I think my sister totally wore it better! The look on Aubrey's face is priceless.